In the graph, while classic historians divided the ages of classic history in a rough, simplistic manner in the Neolithic, the age of copper and bronze and the age of iron, the 700-800 cycle of evolution of metal weapons is somewhat more complex, tuned to an 800 year cycle, in which the new weapons discovered during those 800 years peak in its overproduction according to the climate cycle that heats the steppe and multiply nomad warriors. Thus in 2000, the bronze age of swords, infantry and relatively equalitarian societies (Summer, Egypt) gave birth to the age of charioteers, when animetals in a constant tendency of history, become ever more powerful with the new weapons, for which an industrial complex society is needed. So aristocracies are born as the original Andronovo culture that discovered and manufactured the first chariots in the Urals, where huge copper mines exist, expanding east, west and north. 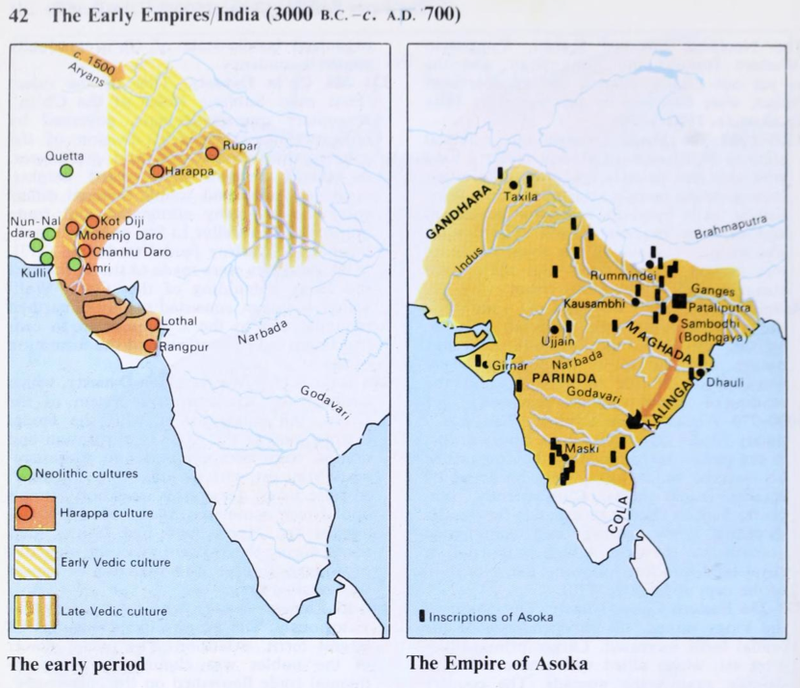 They will found the Shang feudal dynasty in China that substituted the equalitarian neolithic; they will become the aryan invaders of India, extinguishing the equalitarian Mohenjo daro civilization, and will expand to the celtic milieu in europe. 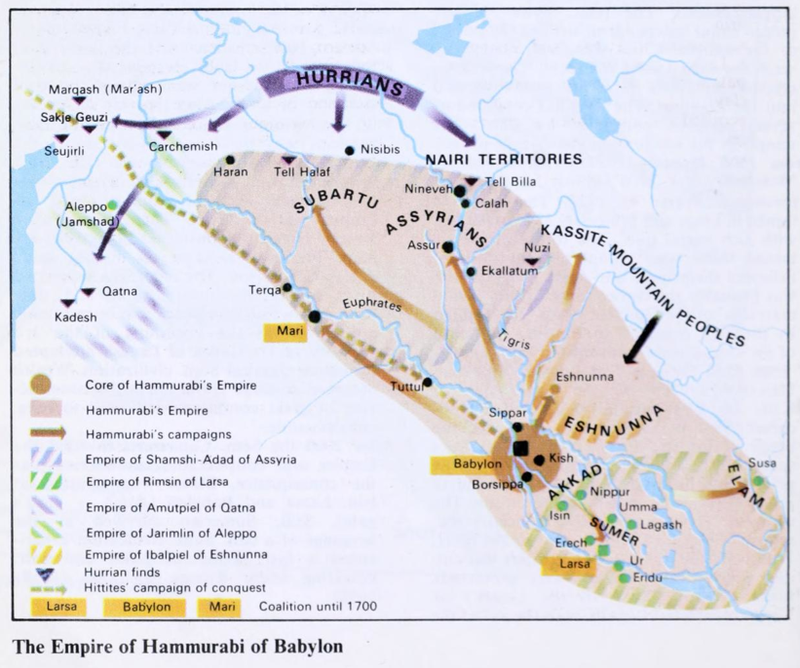 Only the old fertile crescent with a complex society will resist them, as they learned to make chariots, expelling the Hurrites and Cassites and Hycsos that for a brief time ruled dictatorially the Fertile Crescent. Further west, my ‘culture’, the Western, Iberian->West France-> British Islands, bronze ‘bell pottery’ civilization also resisted since the celtic charioteers took ‘too long’ to cross the forests of western europe and when they arrived to the ‘Gasconne-vasque country’ iron had been discovered. So iron infantry acted as a ‘swarm’ of heroic soldiers (devotio iberica), who will surround the chariots and destroy them with heavy causalties. It would be the beginning of the iron infantry age, and the Hoplite civilization. Interesting enough in my first books 25 years ago (bio-history, bio-economics) we forecasted 2000 as the year of the chariot ‘radiation’ of weapons, in the same manner we forecasted the 2008 crisis, based in the mathematical cycles already known to historians. A decade latter the andronovo culture and its burials of chariots were found, starting in 2000. They were green eyes and blonde hair, proving also an old model of mine, which considered the Shang dinasty a western one, due to its hierarchical, brutal methods improper of neolithic china. The first wave of charioteers, which develop the ‘cyclical, bronze wheel’, a more complex form than the lineal sword, starts around ±2000 BC. A worldwide invasion of Indo-Europeans with chariots from the northern planes destroys all civilizations. It is the extinctive age of Sumerian cultures, when Genesis and the parable of the tree of science and its go(l)den apples, understood by the verbal masters of the age, is written. Charioteer Hordes conquer Sumer and Akkad. The first Hittites empires appear. In Egypt, it means the end of the old empire and the beginning of the Middle Kingdom. Hinduism and Judaism: convenants with fetish metal (gold and fire). 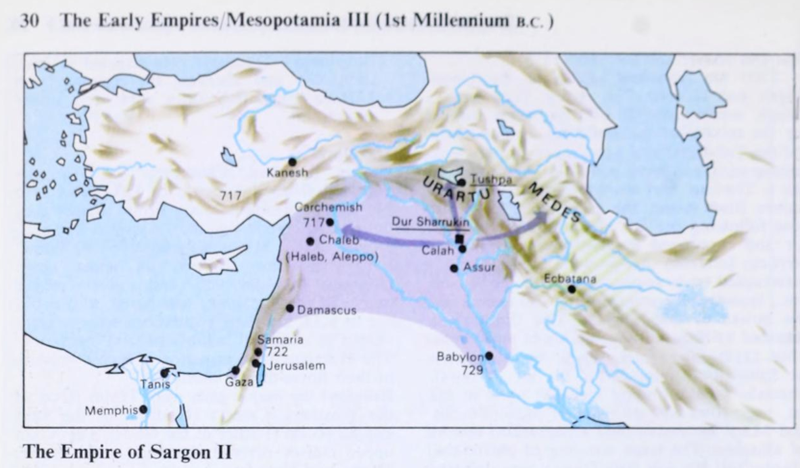 The next map considers the 3 ages of the civilisations of chariots according to Bio-history in the Middle East and India, where they reached first from its node of Andronovo Cultures chaining completely the civilisations, as now and industrial weapon, established the first truly animetal aristocracies, with clear hierarchical memes in both civilisations, substituting in the East the more equalitarian bronze infantry and in India and latter China – shang dynasty Neolithich cultures for anthropomorphic hindi religions. It is also the beginning of the huge ego paradox that will expand to stratospheric degrees in both, the Hapiru, probably the hycsos charioteers and the Hindi – with priests establishing covenants with god through their fetish substances, go(l)d in the hebrew as ex-votes of the temple and the fire of avesta, the smith, in the Hindi tradition. The last remain of neolithic paradise: Chrete. There, charioteers cannot arrive due to geographical conditions (it is an island). So in Crete there is a continuity of a culture based in human, life-enhancing goods that becomes the richest, most sophisticated civilization of this age. 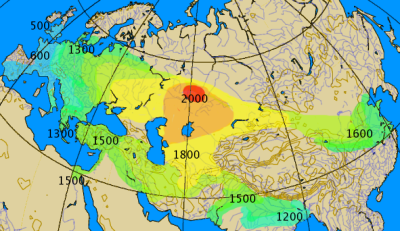 Meanwhile, the radiation of Charioteer Hordes erases Eastern cultures.From 1500 till 1000 BC. in the first Veda Period, nomadic, chariot Aryans and their sacred cows conquer India, imposing a brutal system of racism (castes), against Neolithic farmers. While, the old culture of Goddesses and fertile rivers survives longer in the South. Charioteers also founded about 1500 BC, the S’hang dynasty in China, degrading and partially assimilating the Tao culture of the living Universe, proper of Neolithic China. Yet in the south, the depth and richness of the Chinese Neolithic (fully grown and densely populated by the II millennium BC), allows the Tao culture of the Organic Universe to survive and flourish till about 300 BC., when the Ch’in dynasty brings iron weapons and forbids all non-technological books under death penalty. Then the wisdom of Taoism that understood so well the dual nature of the Organic Universe and its Yin-Yang beings, will be lost at philosophical level. Though it will inform the basic arts of classic China. Thus, China proves again that less metal allows more complex human thought. China alone among all Eurasian cultures shows, still today, a clear comprehension of the organic nature of human societies; and for that reason it is the most successful culture of mankind in terms of survival. 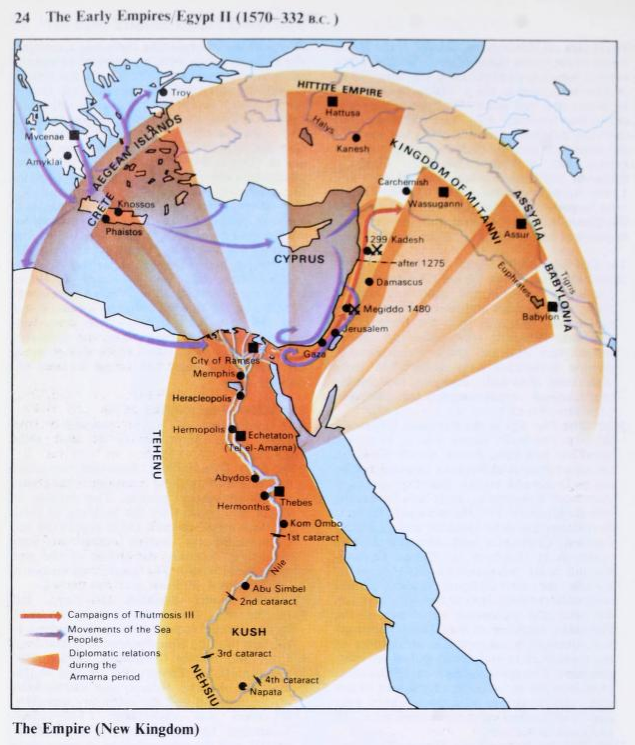 Expansion of charioteers in the east. -The go(l)d trader that brings the material and takes care of the logistics of production of chariots. Meanwhile in the West, metal-masters keep simplifying human verbal cultures. Words become alphabets and Legal Codes that curtail the freedoms of human beings. 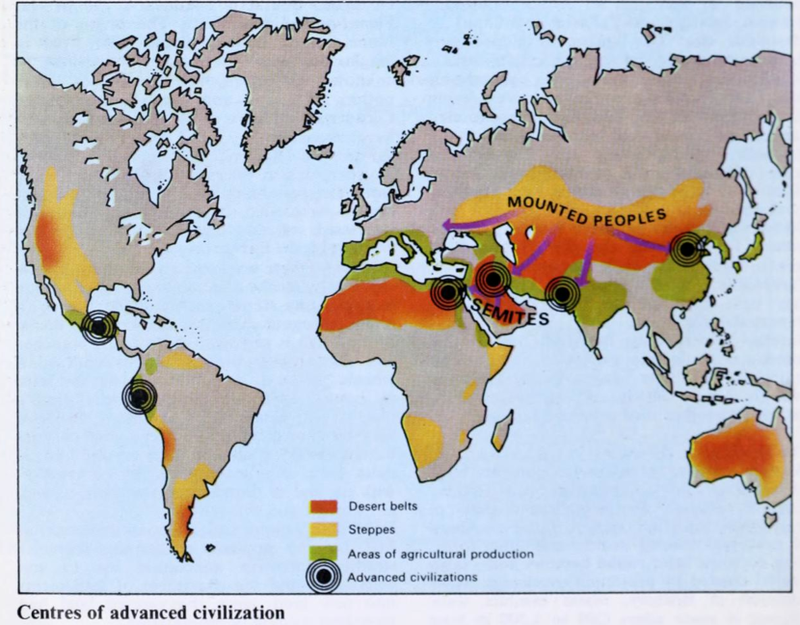 The next graph shows the key civilizations of the chariot age.